Indian Death Metallers PLAGUE THROAT Release First Single Off Upcoming EP! 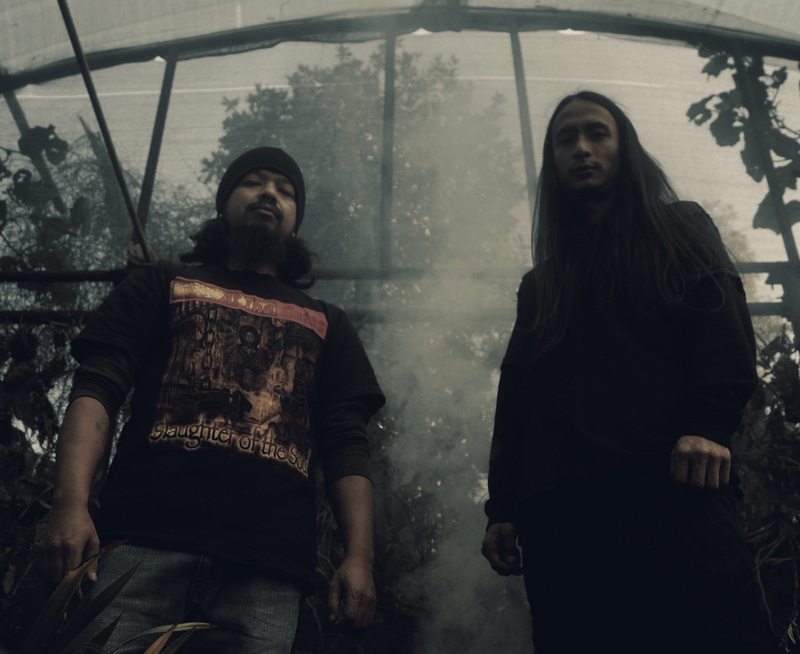 Indian Death Metal duo PLAGUE THROAT have released their first single off their upcoming EP- ‘Evolutionary Impasse‘. 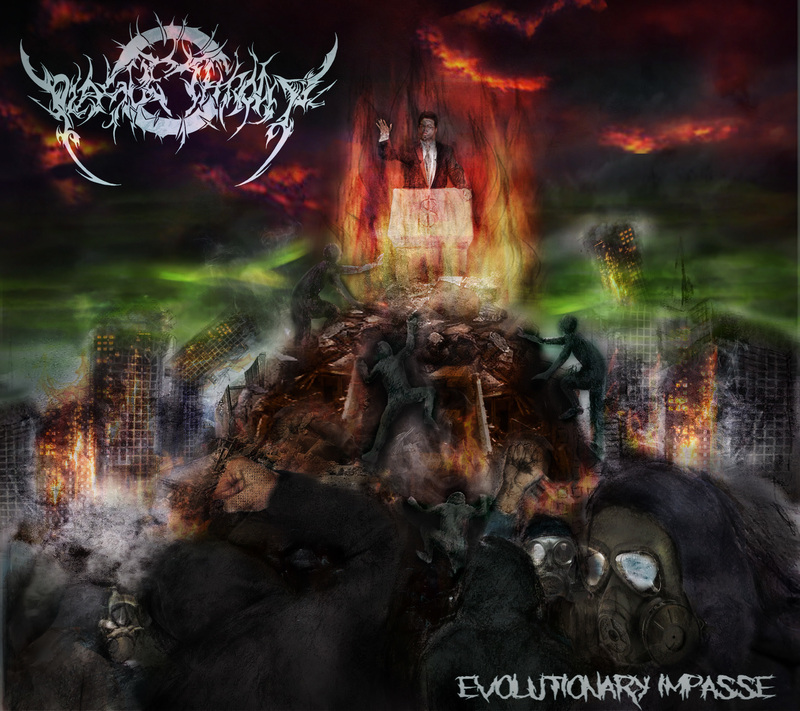 The track entitled ‘The Epoch of Catastrophe II‘ gives fans a glimpse of what the EP packs. Marked with chaotic blast beats, technical riffs often showing melodic passages and monstrous vocals pummeling its way across. This EP promises to divulge into the path of strong technicality yet showing heavy undertones of brutality unlike their previous releases. The band’s front man Nangsan comments, “This song strongly condemns and questions the misusing and misleading of the masses by utilising the easily accessible stupidity and incoherence of the majoritarian mindset which in turns leads to division among people“. This entry was posted on February 2, 2019 at 4:00 am and is filed under Heavy Metal, Metal, Music, music news, news, rock music, world news with tags Death Metal, metal albums 2019, metal odyssey, music videos, plague throat. You can follow any responses to this entry through the RSS 2.0 feed. You can leave a response, or trackback from your own site.